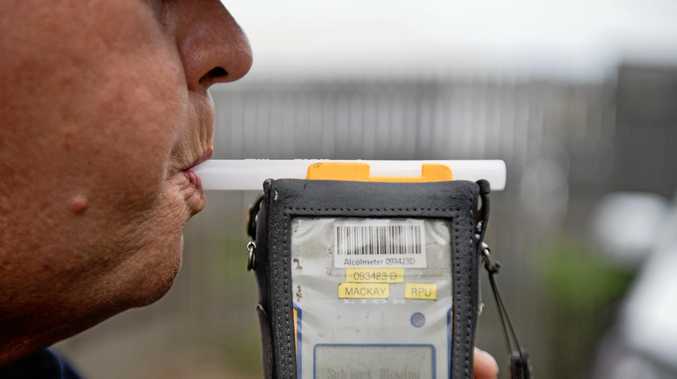 A FRENCH tourist has been caught driving almost twice the legal blood alcohol level near Ocean Shores over the weekend. Tweed Byron Police District spokeswoman said police were patrolling Beach Ave on South Golden Beach about 9.15am on Sunday, April 7, when they observed a blue Nissan Pulsar bearing Queensland plates. "Police followed the vehicle where it was stopped for the purpose of a random breath test," she said. "The accused, a 24-year-old male French Tourist, was spoken to by Police." The man admitted to consuming several beers earlier but was unsure of how many. "The accused submitted to a breath analysis that returned a result of 0.096 grams of alcohol in 210 litres of breath. "The accused was issued with a Field Court Attendance Notice and will appear the Mullumbimby Local Court on May 27."